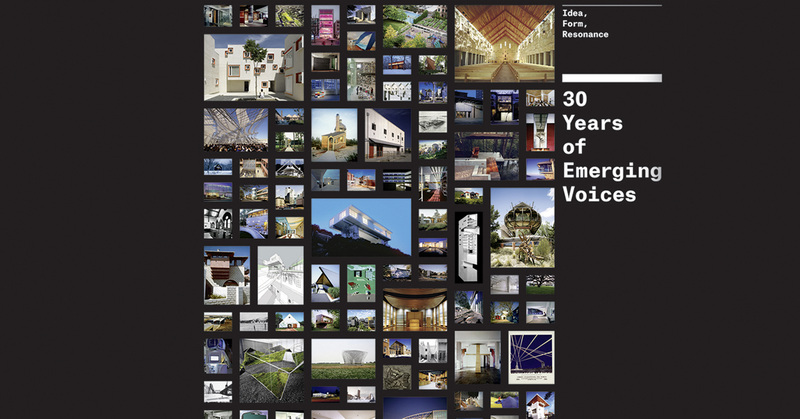 July 7th, 2015 Having been a recipient of the Architectural League Emerging Voice Award, we were delighted to be included in their critical book Thirty Years of Emerging Voices. The book documents "a significant body of realized work that represents the best of its kind and has the potential to shape the future of architecture and landscape design. Thirty Years of Emerging Voices documents and critically assesses the first three decades of the League’s Emerging Voices program." Click here for details.